through education, breeding, release, and legislation. 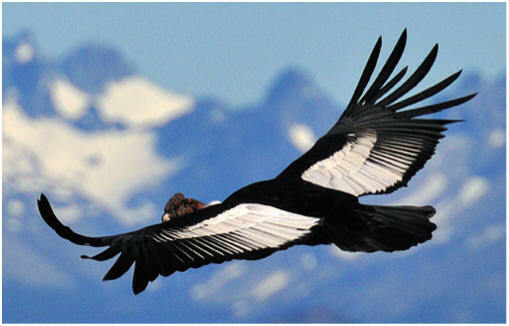 help teach people about Andean and California Condors. 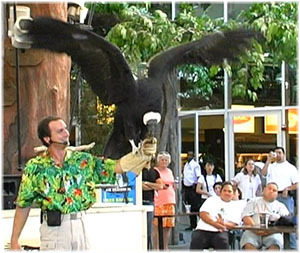 The most direct approach to helping wild condor populations is to acquire, breed, and release condors to the wild. The zoos control nearly all the condors in the United States, but through hard work we have been able to acquire a few Andean Condors with which to start our breeding program. Once they are breeding, we will be raising chicks away from human contact and transferring them to other facilities which will release them into the Andes Mountains. 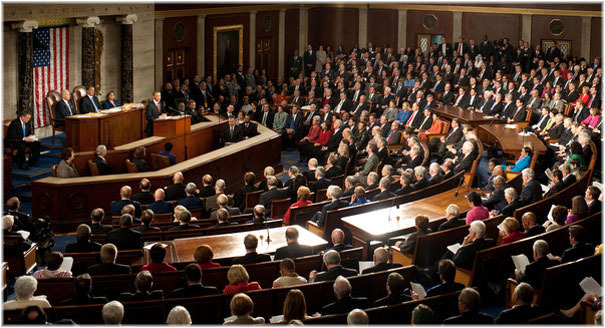 We fight for legislation which will help to protect condors in both captivity and in the wild. We help to develop sensible long term solutions for many of the conflicts that are hampering Condor recovery. Among these issues are poaching, habitat encroachment, lead, wind farms, and changing overbearing and counterproductive laws which impede condor recovery.